Sivu Madikana and Khonaye join us on the couch. On Afternoon Express this Tuesday, doctor and socialite Sivu Madikana talks to us about breaking stigmas attached to the HIV virus. As the ambassador for Brothers for Life he will also be sharing his experience in working with the initiative. Performing in the loft is singer-songwriter Khonaye whose latest album 'Garden of Songs' was recently released to rave reviews. In our kitchen, we're treated to a delicious Mexican dessert - churros! 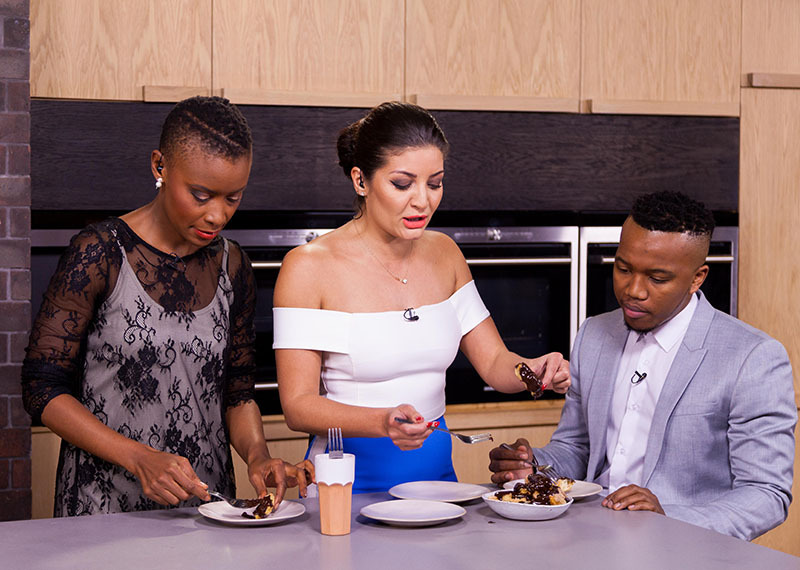 Also on the show, our Win A Home contestants meet with their mentors at Val de Vie, and Tim Akinnusi is back talking about purchasing different homes at different life stages.